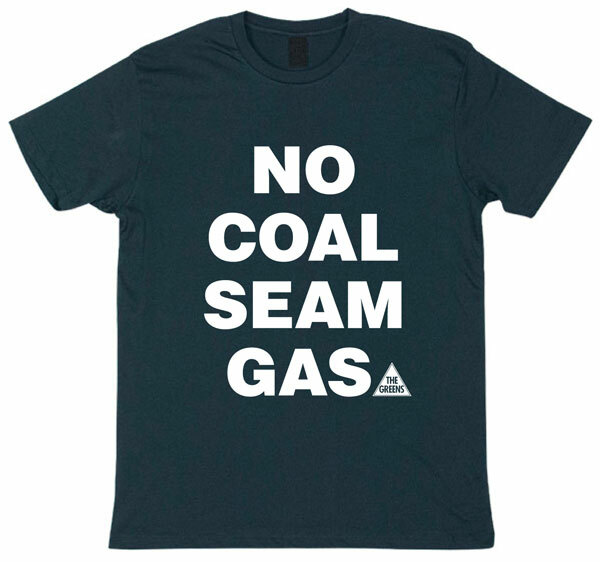 The Greens NSW mining spokesperson, Jeremy Buckingham MLC, will begin debate on the Coal Seam Gas Moratorium Bill this Friday, with his Second Reading speech. 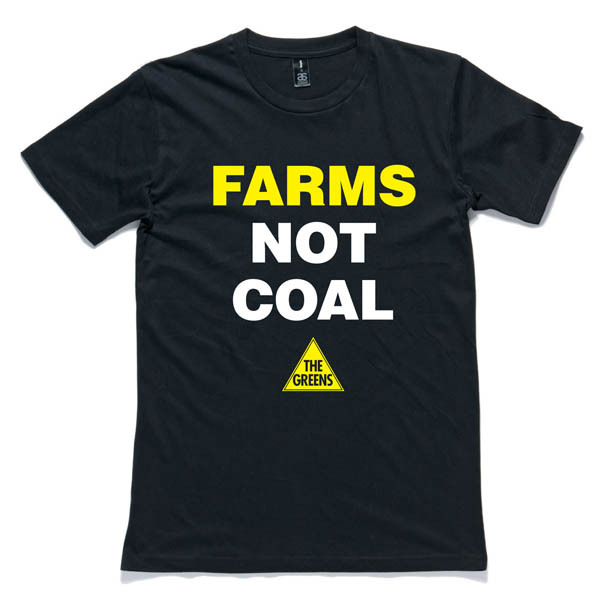 The bill would put a 12 month moratorium on the coal seam gas industry, in which time a high-level inquiry could be conducted to determine this industry’s impact on water resources, the climate and agriculture and communities. 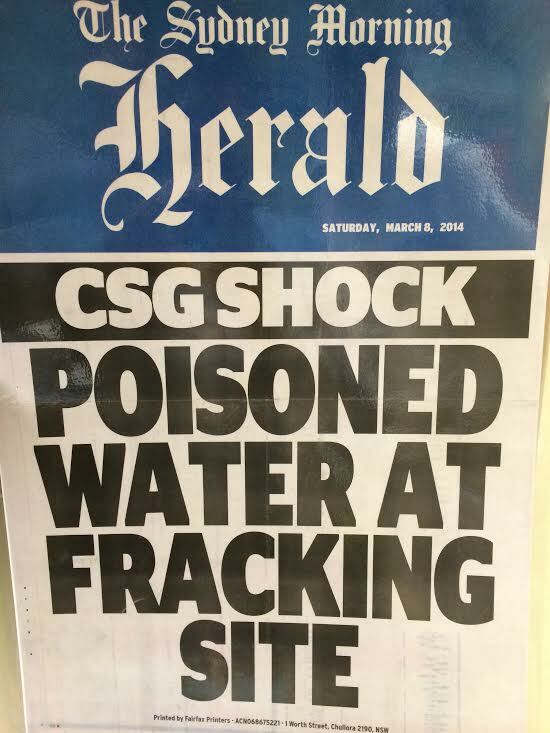 The bill would also prohibit coal seam gas extraction in the Sydney Metropolitan Area and Special Water Catchment. 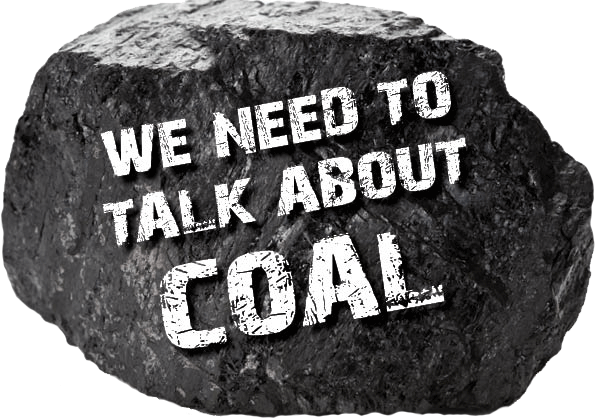 “This is a sensible bill that applies the precautionary principle to a potentially dangerous industry,” said Greens MP Jeremy Buckingham. 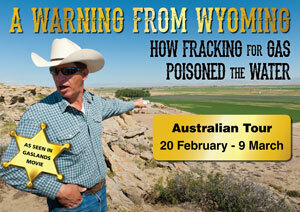 “25% of NSW is currently under coal seam gas exploration. We need to press pause on this industry and consider whether we, as a society, will grant it a social licence to operate. 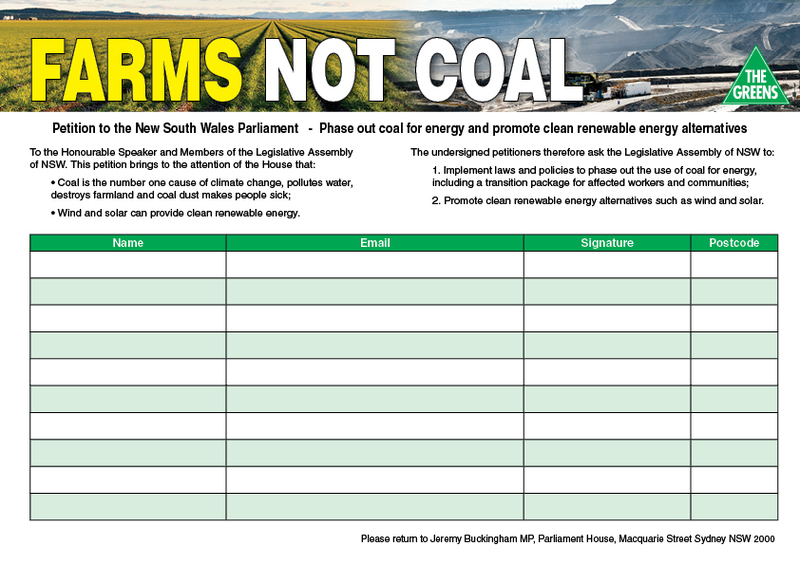 “NSW Labor’s new coal seam gas policy mirrors this bill, and I look forward to their support. “The Shooters and Fishing Party know that rural and regional people are very concerned about this industry and should also support the bill. 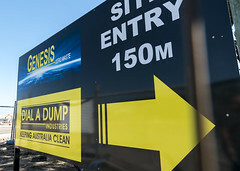 “Many National and Liberal lower house MPs have coal seam gas exploration in their electorates and active community campaigns against the industry. They’ll be selling out if they do not support this bill,” he said. The debate is likely to start this Friday and carry over until Private Members Business on Friday 25 November for a vote. A briefing note on the bill is attached to this release.